4 Beds 3 Baths 1 Partial Bath 2,830 Sq. ft.
Open House5/12! 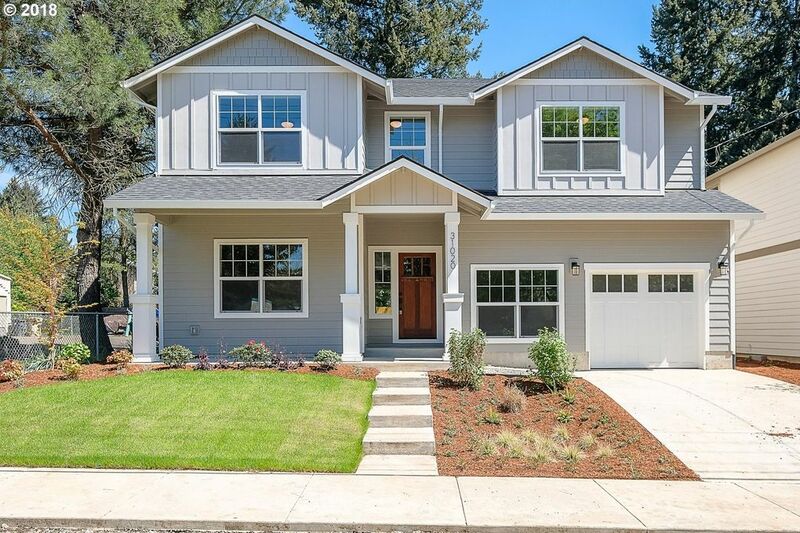 New construction set among Wilsonville's Old Town! Approx 2830 sqft home offers 4 bedrooms, 2 1/2 baths, an office & bonus room (bonus could be 5th bed). Gourmet kitchen is graced w/SS gas appliances, quartz counters & islnd. Spa-like master suite features walk-in shower, freestanding tub, dual sinks & walk-in closet. Generous fenced backyard & oversized garage. Short walk to restaurants, coffee, grocery store or river!